Whilst fighting in Hungary in 1944/45 the 'Hoch- und Deutschmeister' Division took various Hungarian units on strength to make up for battlefield losses and it also fought alongside them in battle against the Soviets. To reflect this aspect of history plus the long association of the two countries belonging to the former Austro-Hungarian Empire we have on 'strength' a small sister unit which portrays Hungarian soldiers of the period fighting as part of the Wehrmacht. Here is their story. One of the lesser known subjects of the Second World War is that concerning the units formed by Magyar Hungarians who served in the Waffen SS. 26 Waffen Grenadier Division der SS “Hungaria”. The 2 divisions never saw action due to the shortage of equipment and weapons. However elements of 25 Waffen Grenadier Division der SS “Hunyadi” fought in Berlin in the last days of the war and also in Passau. They also took part in action against the Americans in Austria. Some members of 26 Waffen Grenadier Division der SS “Hungaria” were transferred to 31 SS Grenadier Division in which they formed the fusilier regiment, members of “Hungaria” were also transferred to 32 SS Grenadier Regiment “30 Januar” taking part in the fighting around Berlin in the last days of the war. The one major action in which members of “Hunyadi” and “Hungaria” saw combat was the battle for Neuhammer training camp in February 1945. An Alarm Regiment of 2600 men was formed from both divisions to hold the advancing Russians while the 2 divisions retreated They did this for 4 days during which the Alarm Regiment received losses of 57% in men killed and wounded. In this action the members of the Alarm Regiment were later to receive awards totalling 10 Iron Cross First class, 20 Iron Cross second class, The Hungarian Golden Honour award and the Hungarian Great Golden Award. This unit originally consisted of members of the KABSZ association (a Hungarian anti-communist political party). The men originally became part of the 22 SS Division but were training outside Budapest when the city got surrounded. With an increase in men the unit became known as SS Regiment “Ney” being named after its commander. 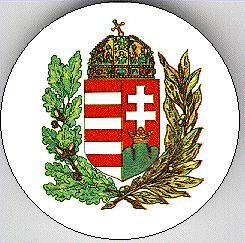 The Regiment took part in the fighting to relieve Budapest and after the failure of this it continued to be involved in the fighting retreat through Hungary and into Austria. The Regiment surrendered along with the other Hungarian SS units around Attersee in Austria. This unit was formed from members of the Hungarian Army and fought in Hungary and Austria alongside 5th SS Division 'Viking'. A small battle group from this unit also took part in the battle of Neuhammer. This unit finally surrendered in Attersee. This unit was formed from the ski battalions from 25th Waffen Grenadier Division der SS 'Hunyadi' and 26th Waffen Grenadier Division der SS 'Hungaria'. 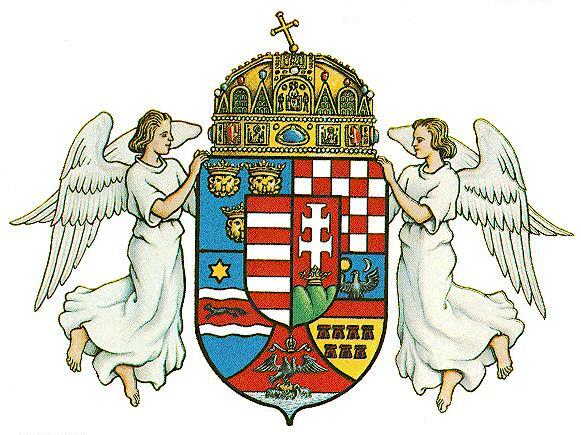 It was involved in the attempted relief of Budapest and like SS Regiment 'Ney' continued to fight in Hungary and Austria until it too surrendered at Attersee. Formed by volunteers in August 1944. This unit took part in fighting in what was Yugoslavia. It was involved in fighting in the long retreat from the Balkans before being withdrawn after suffering heavy losses. It eventually became part of the 25th Waffen Grenadier Division der SS 'Hunyadi'. In May 1945 the majority of the Hungarian SS units surrendered to American forces in the Attersee area of Austria. We portray a kampfgruppe/Harccsoport made up from various Hungarian units of the Waffen SS fighting somewhere in Hungary/Austria/Eastern Germany. The period we portray is from October 1944 to May 1945 as this period covers the short life of almost all the Hungarian SS units. 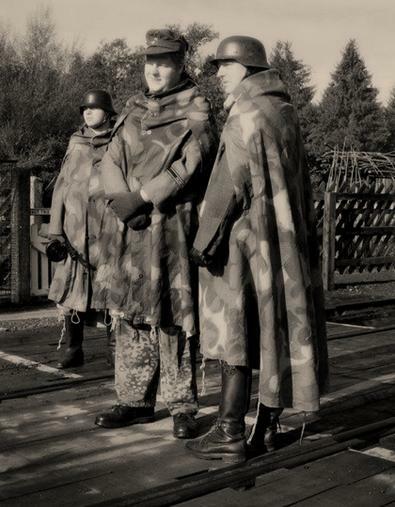 We do this portrayal at the moment due to the scarcity of Hungarian uniforms and equipment. Our long term plans are to portray a Harccsoport (battlegroup) comprising of a selection of Hungarian soldiers from the Hungarian army in WW2. We take our name in honour of Waffen-Hauptsturmführer János Zoltay of 26 Waffen-Grenadier Division der SS 'Hungaria' (ung Nr 2). Waffen-Hauptsturmführer János Zoltay was in command of the Hungarian Alarm Regiment which fought at Neuhammer in February 1945. We are a non-political historical re-enactment group of military enthusiasts & historians portraying Austrian soldiers in WW2. We do not support racism, Nazism or any extremist ideology. Any such behaviour is strictly prohibited in the group.